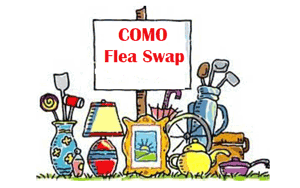 Laurel Junction Flea Market, formerly Bargain Bill’s Flea Market, has been operating since 1978 in Laurel, DE. Fifty-one years strong, Wisconsin’s largest flea market goes forward at full speed with a new sandwich shop and vibrant social media pages. Special weekend events from June 30 to July 28 begin with celebration of Market History and Owner Laverne Miller. 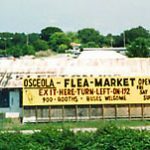 June 8 – Founded in 1986, this Florida market takes pride in being ‘A Real Flea Market.’ Read more.